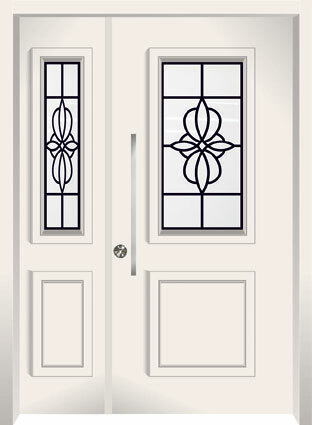 Doors 21 company is a world-leading manufacturer in the front door market, with a sterling reputation going back 28 years. 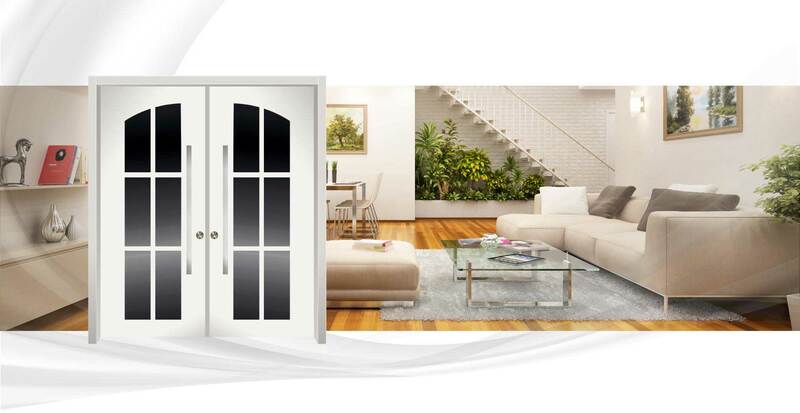 Over these years, extensive efforts were invested in order to maintain extremely standards. 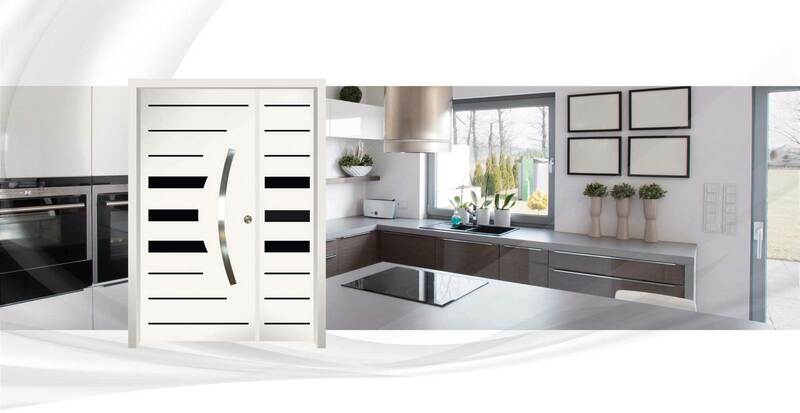 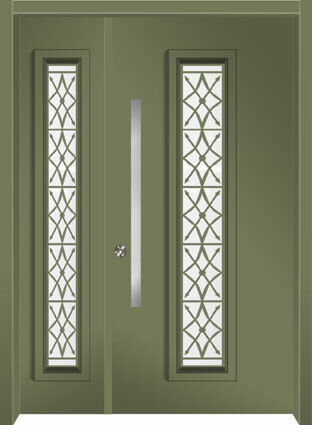 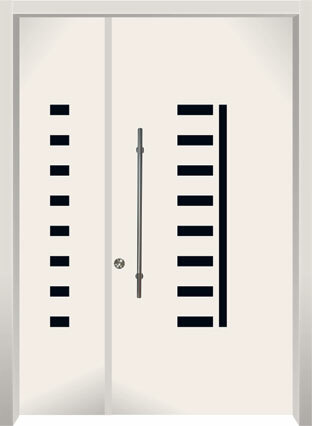 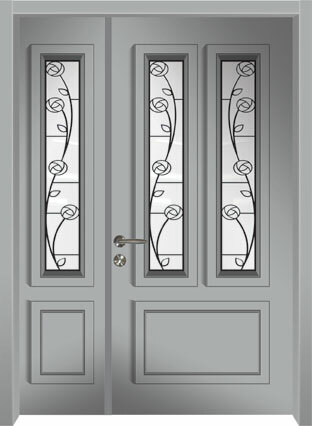 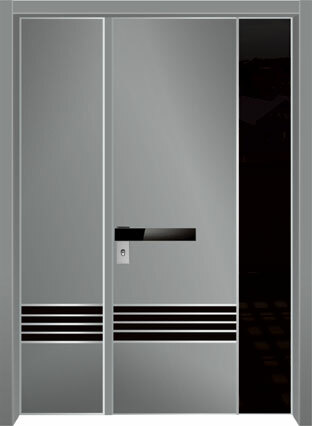 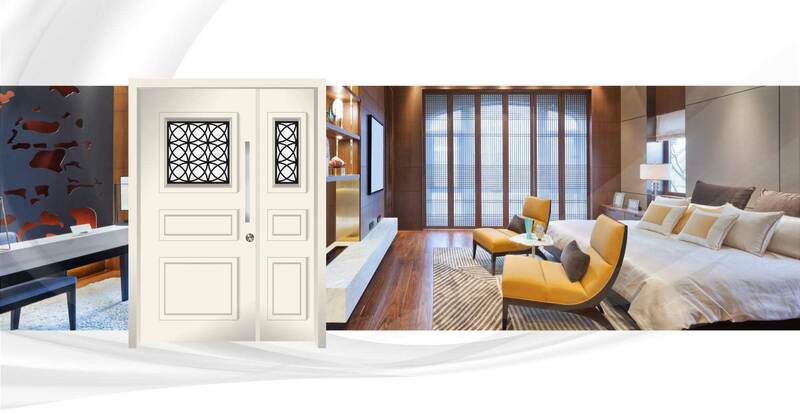 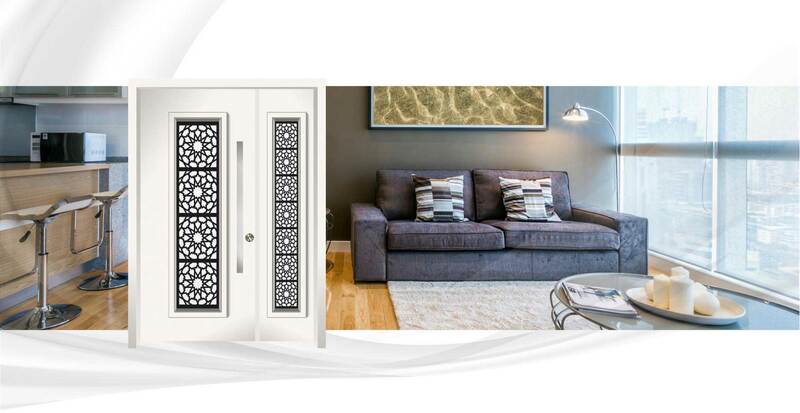 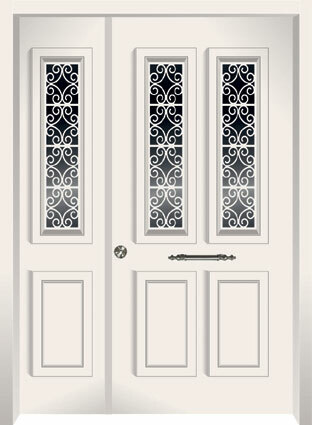 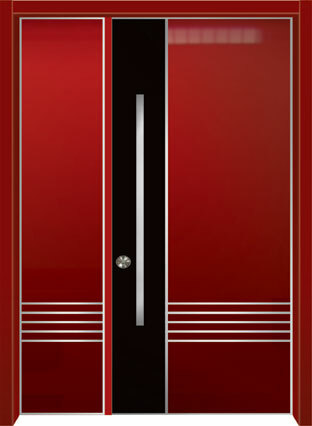 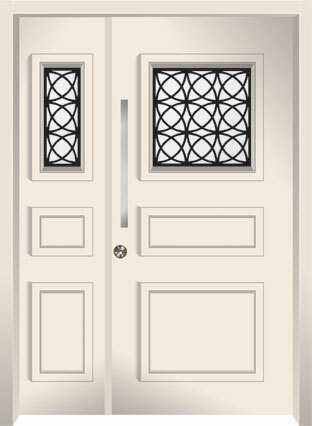 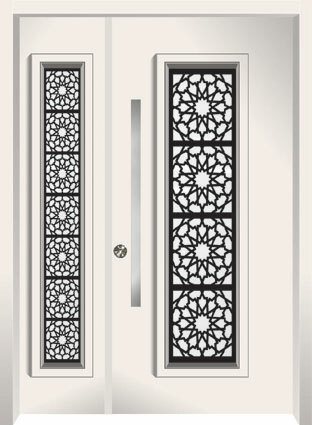 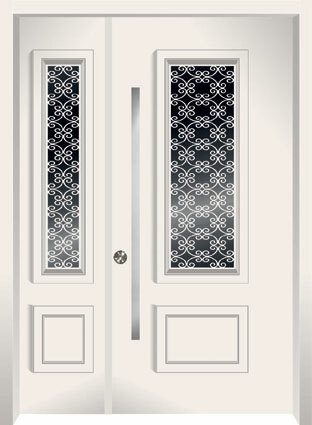 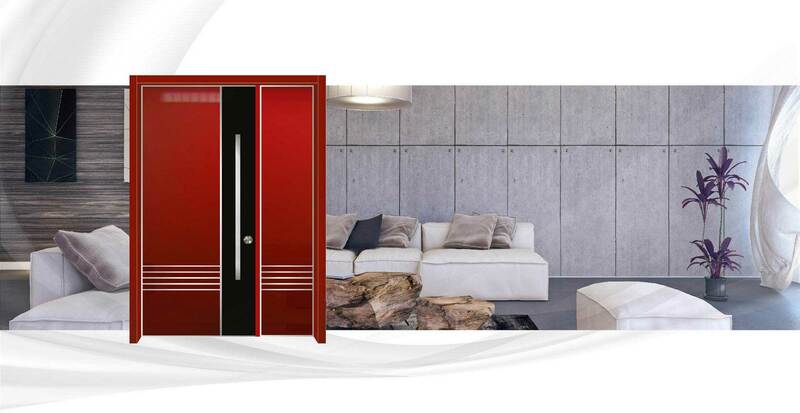 Today, the company manufactures a wide variety of doors in different designs and shades to suit every customer. 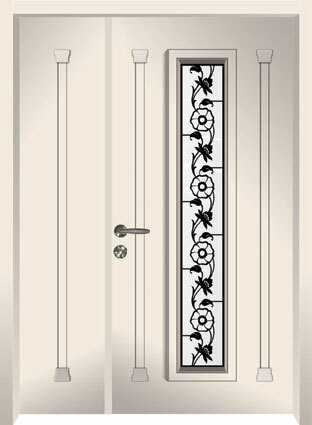 In addition, doors can be custom made according to each customer’s personal design. 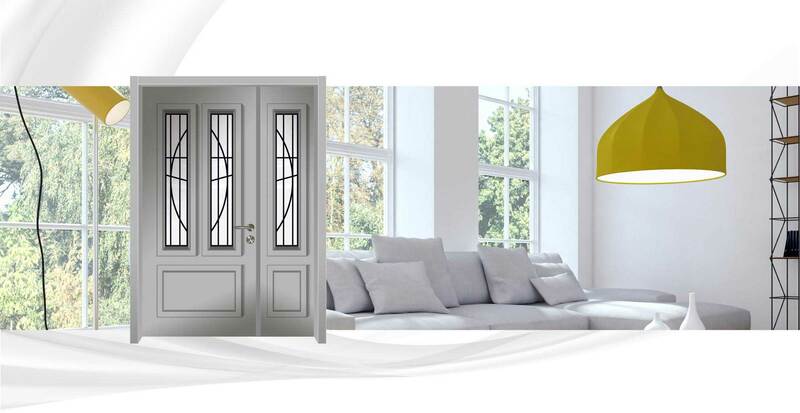 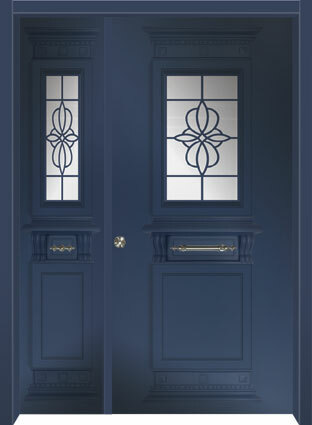 Door 21 uses raw materials of the highest quality, and the front doors and borders are manufactured using the most advanced technology in the industry.